We have just finished updating our Spanish for Kids Lesson 7! 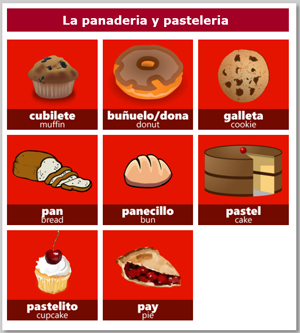 Designed for touch, each section provides basic vocabulary for students learning Spanish. Use these pages on your tablet, smartphone or laptop or desktop to help you improve your Spanish.